New Jersey Newborn Baby Photographer - NJ family photographer | maternity and newborn photography in Philadelphia, Cherry Hill, Moorestown, Cinnaminson, and NY. 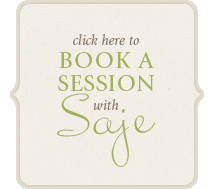 Thinking about booking a session with Saje Photography for the month of January or February? Here is your chance. For the Month of January and February all sessions booked who mention this ad will receive a FREE $150 towards a PRINT CREDIT. When you book your session. 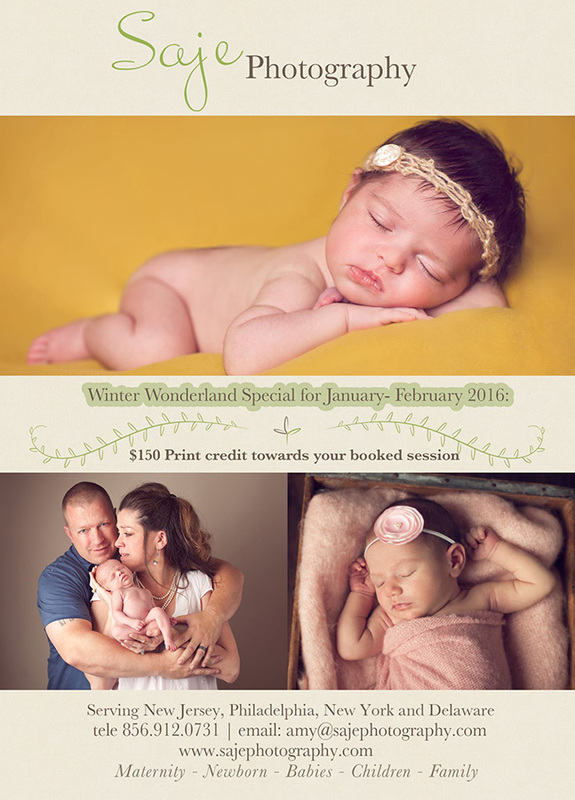 Saje Photography is a South Jersey Newborn, Child and Family Photographer. Serving all of New Jersey Philadelphia, Delaware and New York. Let us help you capture the images that you will remember for life. This special is currently going on for all types of sessions offered. We will only be offering a select amount of session once they are all booked this promotion will no longer stand.